Shop our beautiful Christmas Gifts range! 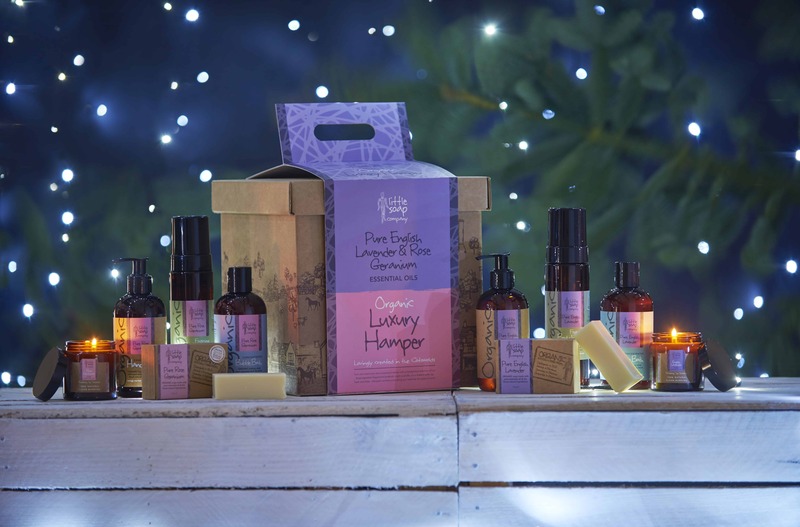 From stunning luxury gift hampers, and pamper packs, to aromatic room candles and even something for the little pooches, we have something for everyone this festive season. Emma and her team have lovingly selected ranges of products recommended for different needs. Whether you are buying as a gift, or need suggestions perfect for mommy and baby, we have it covered.